Honey Lane Care Home is looking for individuals who have a warm, friendly and empathetic nature, with a passion to create high quality food. Is communication, organisation and team work something you excel at? If you have knowledge of basic food preparation then becoming a Kitchen Assistant with us could be perfect for you. 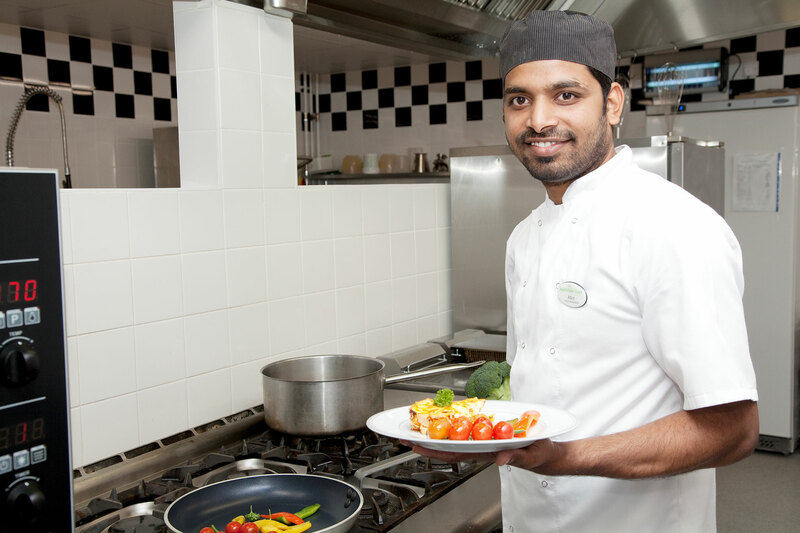 As part of the home team, the Kitchen Team is responsible for planning, organising and providing high quality, nutritious and interesting meals and a dining experience that meets individual residents’ expectations. We place great emphasis on ensuring our menus are reflective of our residents’ needs, wishes and preferences and that they are able to dine in a way that provides fulfilment and enjoyment. 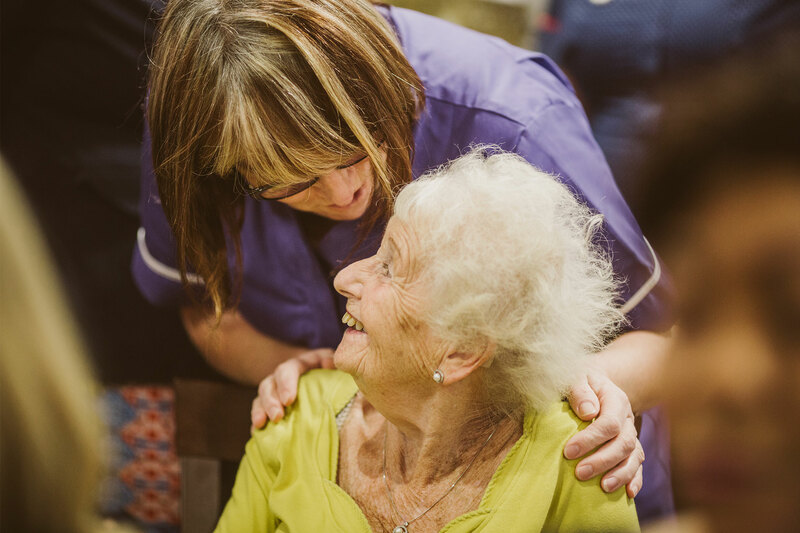 We want our residents to live a purposeful and meaningful life, whilst receiving exceptional care and believe that is the responsibility of everyone in the home.